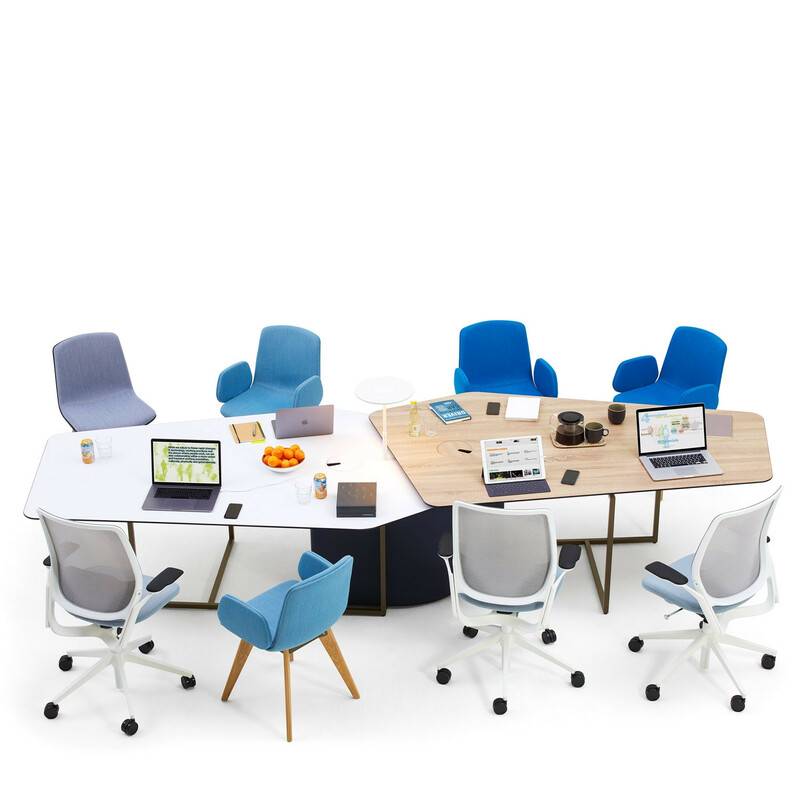 Every Fielding worktable features a generous, fabric-covered hollow base structure under the table top, this has been designed to be positioned over standard floor boxes and can accommodate all your power and data cabling requirements, as well as additional technology. 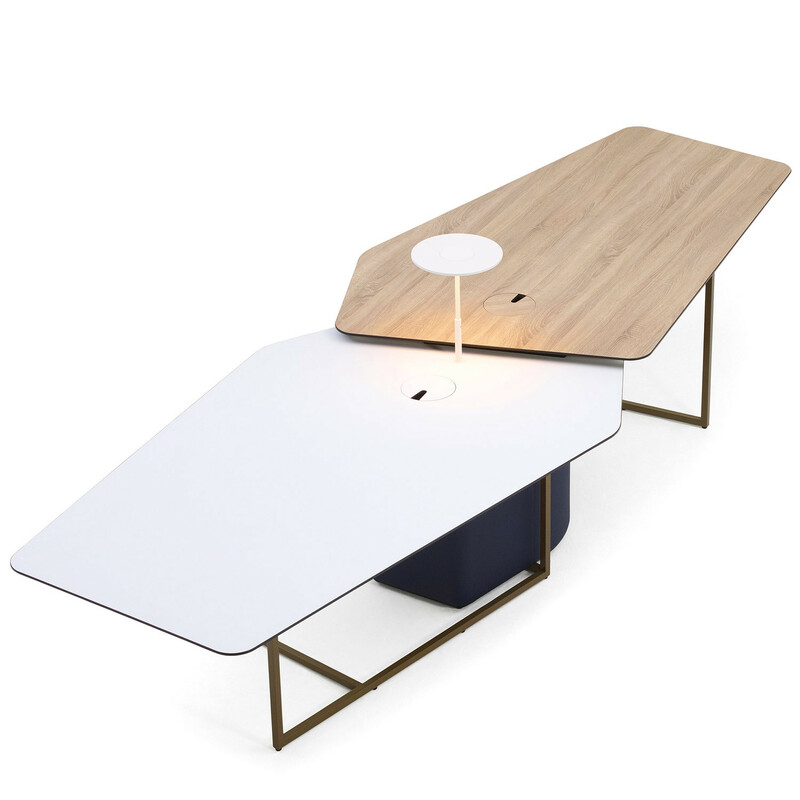 The Fielding worktable also has a concealed panel door giving your IT department secure access as well as allowing air to circulate inside the structure. Fielding Worktable split table tops and single tops offer a range of standard Orangebox on-top power/data modules. 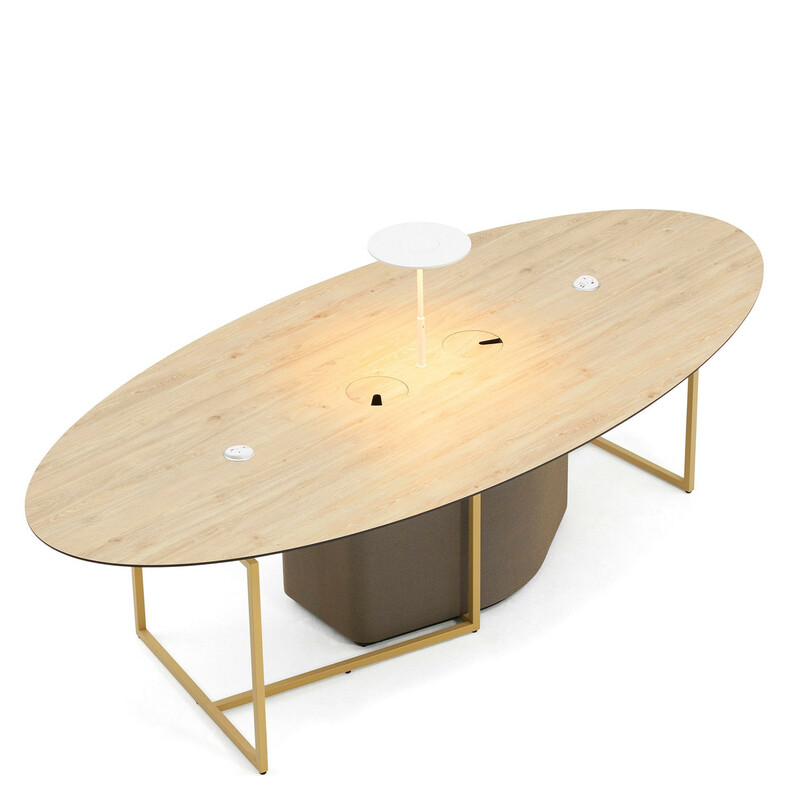 You can also specify your Fieldng table with lift off circular disc lids allowing ample below-top power boxes an the option to specify table top Pablo LED table lights. 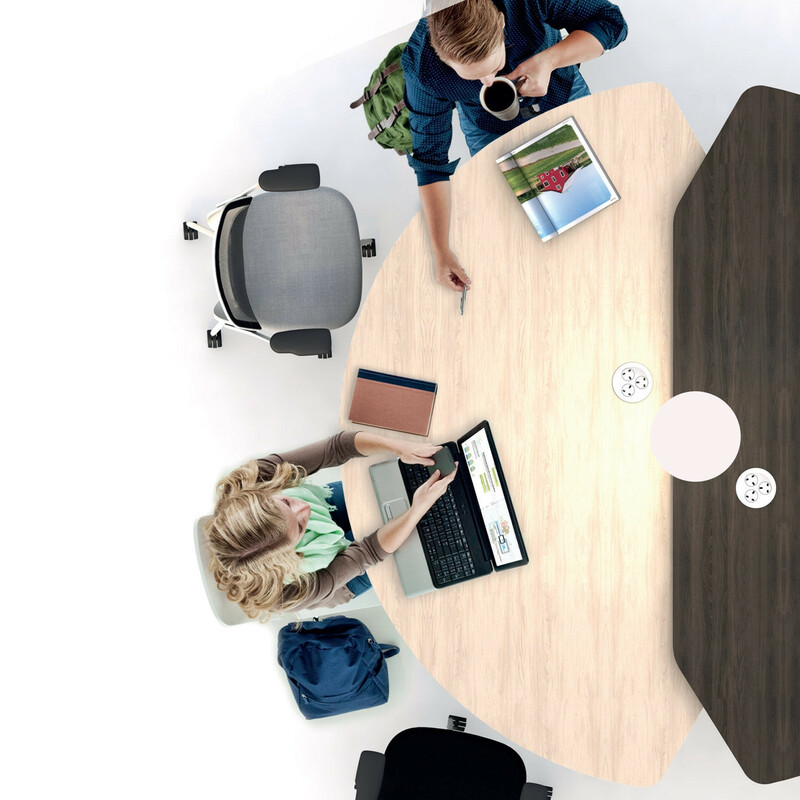 Adding Fielding tables into the workplace makes for a smarter and more successful working office environment. 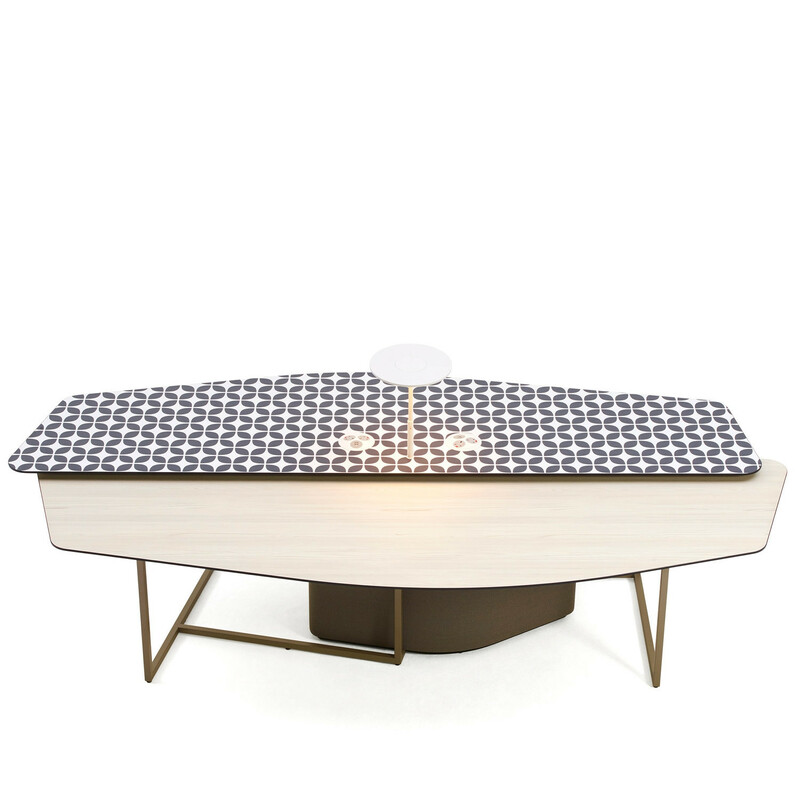 View more furniture from Orangebox Furniture. You are requesting a price for the "Fielding Worktables™"
To create a new project and add "Fielding Worktables™" to it please click the button below. 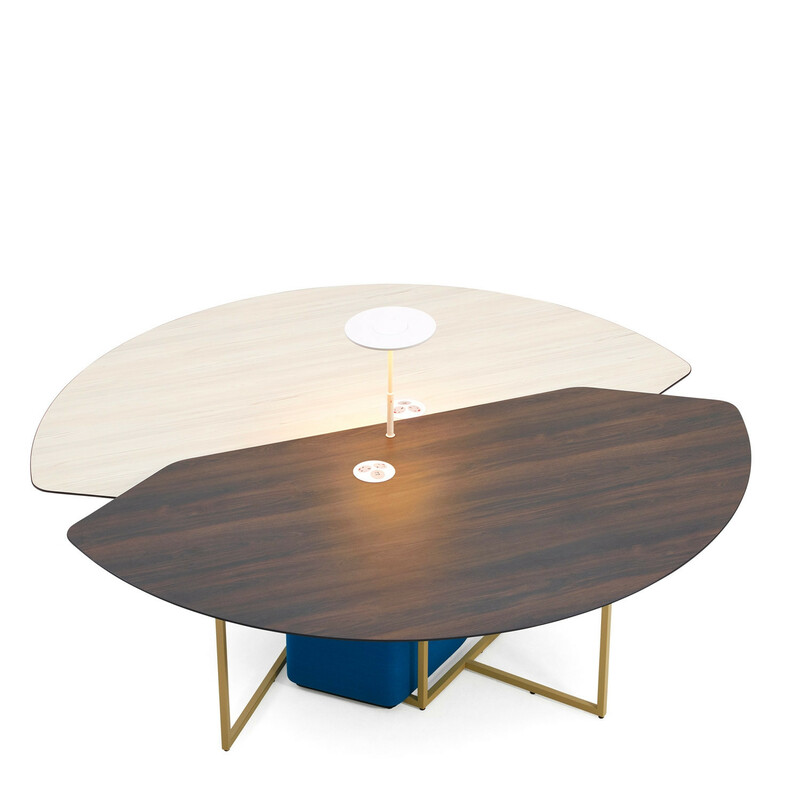 To add "Fielding Worktables™" to an existing project please select below.